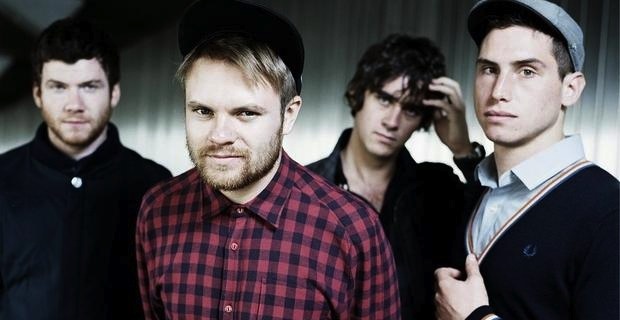 Sometime after Enter Shikari released their third studio album, A Flash Flood of Colour, the band confirmed they would be working on a fourth album sometime in 2013. We haven’t heard much more about a new album from the band since then, but they have been working on putting out some new singles (which may, or may not actually be on a new album). Their latest single, “Rat Race,” now has a music video to go along with it. You can check the video out by taking a look below the jump. “Rat Race” has a little bit of a different sound from previous releases from the band. The song has a similar message, but the song has less of an electronic influence. It’s a catchy song, and it will make any fan excited to hear what else these guys are working on.